These buttons represent the networks that can exist. What I am finding in my current work is that there are a set of symmetrical, semi-symmetrical and asymmetrical polyhedrons that can be used to describe an individual’s network with the the individual as the focus and direct links as radii to individuals represented as polytopes and the reporting groups (circles) represented as polygons formed from connecting the vertexes for the individuals in the reporting groups with edges. Suddenly, “spheres of influence” can be modeled and utilized to the benefit of the communities of the individuals. Prezi www.prezi.com could be used to navigate the vertexes on the surfaces of these spheres of influence as a giant two dimensional map of linked pages that you could “dive” into or “surface” out of through the links instead of forwarding or backwarding. All you would have to do is have a “map” button that you click on and all the child pages for the current page are displayed as a Prezi map. 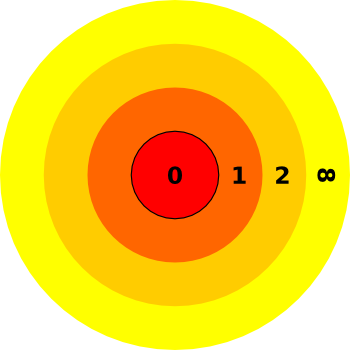 As a line or table of pages, as a sphere with the pages displayed on the surface or flat one degree daisywheel with the tops of the pages pointing to the center where an icon for the current page resides. Rotate the daisy to look at the pages right side up. Or navigate freely Prezi style. This could be applied to webpage networks, citation networks, social networks, location networks, date networks, time networks or state networks, career networks, image networks or any other form of network you can dream up. If you have a company capable of developing this, I am looking for work and this would be a great project to get paid for. 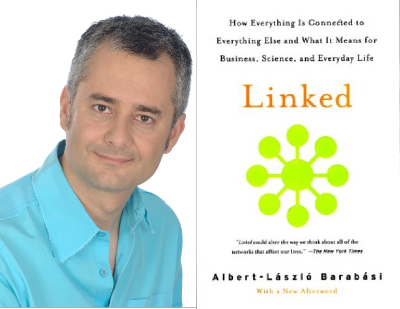 Linked by Albert-Laszlo Barabasi has opened up an incredible range of knowledge regarding the laws of networks. Albert goes far beyond the work of Duncan Watts in Six Degrees to explain the existence of many of the observed properties of complex networks and consequently the behaviour of complex systems. The random graphs, clustering, power curves, hubs, network growth, preferential attatchment, fitness, Bose-Einstein condensates are all introduced to the reader. Ultimately the book is an introduction to the discovery of scale-free networks and reveals that all the past models based on random networks are wrong. I highly recommend this book to anyone wanting to learn the current understanding of networks and the implications. I have been thinking about all I have read to this point and something occurred to me this evening. There are no such thing as nodes and links. There are only equilibrium and non-equilibrium states respectively. Newtonian Thermodynamics only describes equilibrium states. It does not account for the transition between states when equilibrium does not exist. So it is with all networks. When you navigate the web, you are actually moving from one HTML equilibrium state to another HTML equilibrium state. The page metaphor is concealing the conceptual character of the process. The web navigation buttons on a browser are also deceptive. 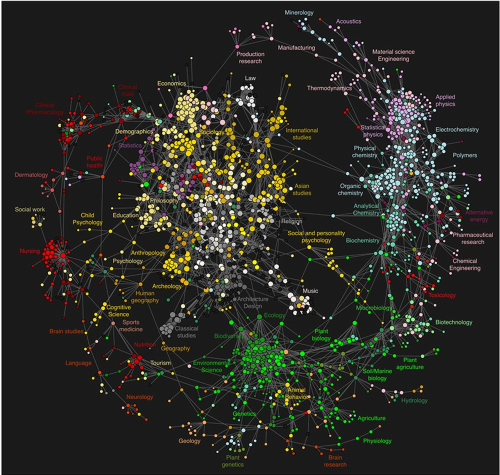 They do not reveal the logical consistency between the navigation of hypertext networks and goal networks, contact networks, service networks, product networks, location networks, event networks and unit networks. The consistency between the many forms of media is also concealed by not recognizing that all forms of media are networks transitioning between equilibrium and non-equilibrium states. It is important to recognize that any form of process or data structure is really a network, even relational databases are simply lattice networks. The above Icons are the only ones you need to deal with “step” and “loop”, two of the three “linear” processes for navigating any network. In reality there is no such thing as a linear network. There is only a path through a set of equilibrium states connected by these non-equilibrium states. The remaining “decision” is not a binary decision, but a case or switch which is represented by hyperlink icons. In reality, with the option to back track and break continuity by creating new browser windows, navigation of the web is much more like Prolog than say Basic or C.
It is that simple. 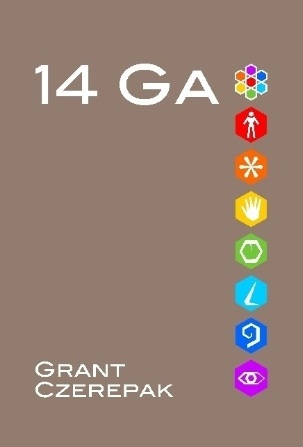 The above icons are the universal icons for navigation of any network, the rest irregardless of conceptual and physical meaning are hyperlinks. I think it is significant to indicate the target state for hyperlinks through use of icon background shape and color, and to indicate target context through the use of icon foreground content. This would make hyperlink icons much more communicative and universal. As also discussed, hyperlink content could be presented as picticons (picture icons), graphicons, (graphic icons), liticons (text icons), sonicons (sound icons), anicons (animated icons) or vidicons (video icons) that exhibit proscribed behavior when rolled over. Entitys are essentially living, growing, software programs. They have urges, a nature, skills, an environment, and relationships; they are bound by their nature, environments and urges. They are governed holistically by an anthropological philosophy by means of adopting such familiar natural survival characteristics as adaption, and regeneration. 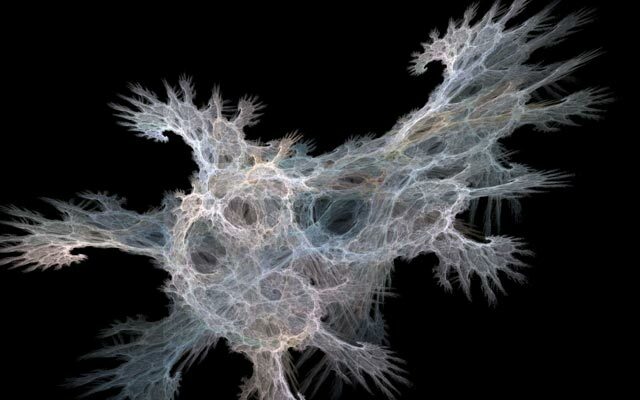 This is not a novel idea, even Turing experimented with artificial life, however it is novel for social networks and bioinformatics. Entities in social networks have characteristics very similar to what this abstract describes and the reason why I believe organisms are a product of natural laws in network behavior. 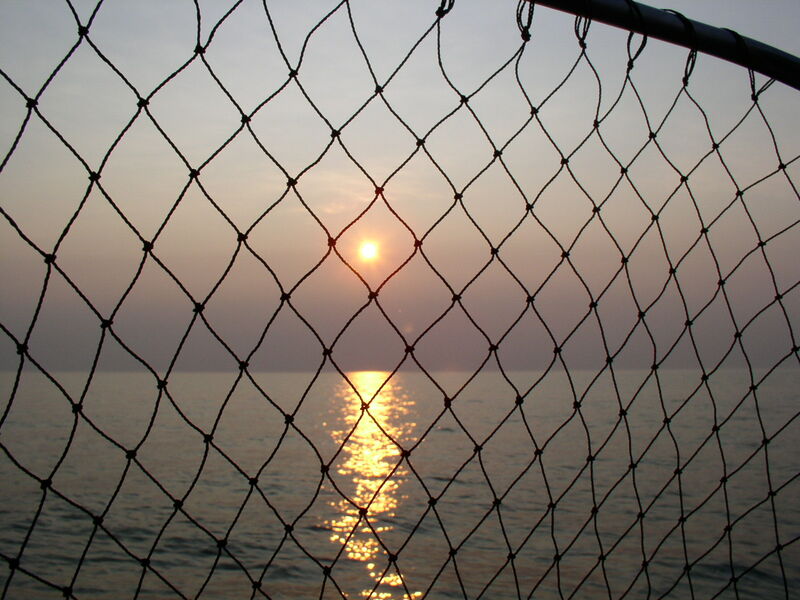 There is a great deal of unexplored territory. Blackjack87 has some work cut out for him, but if he pursues it, I will follow with interest and help where I can.